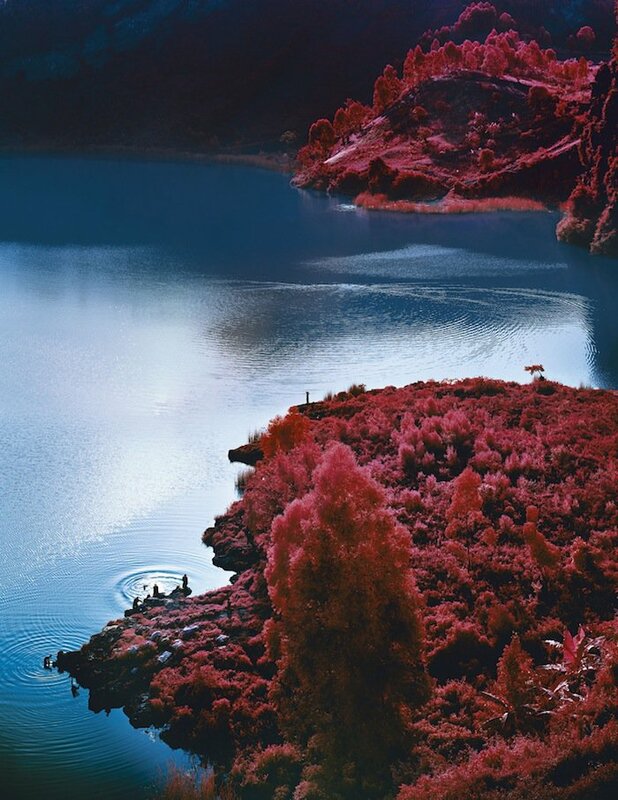 Richard Mosse, Lac Vert, 2012, from The Enclave (Aperture, 2013). Courtesy of the artist and Jack Shainman Gallery. 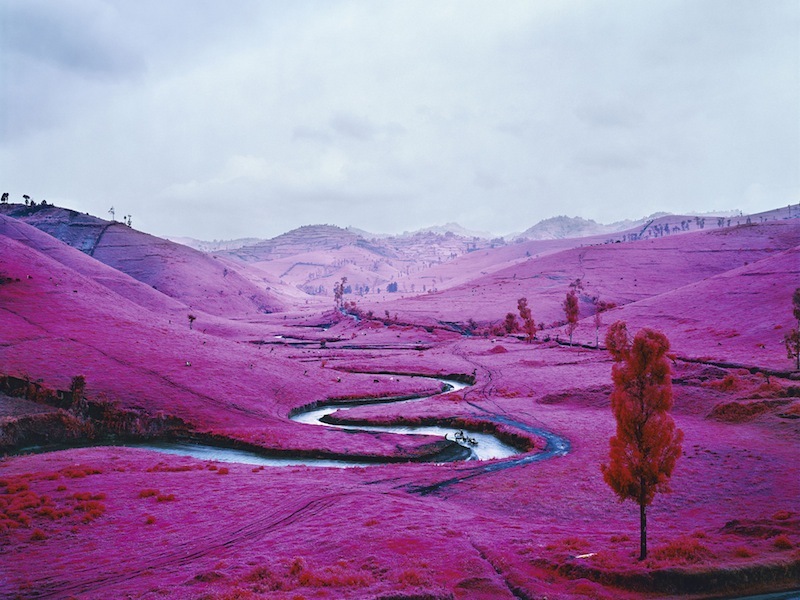 Richard Mosse, A Dream That Can Last, 2012, from The Enclave (Aperture, 2013). Courtesy of the artist and Jack Shainman Gallery. 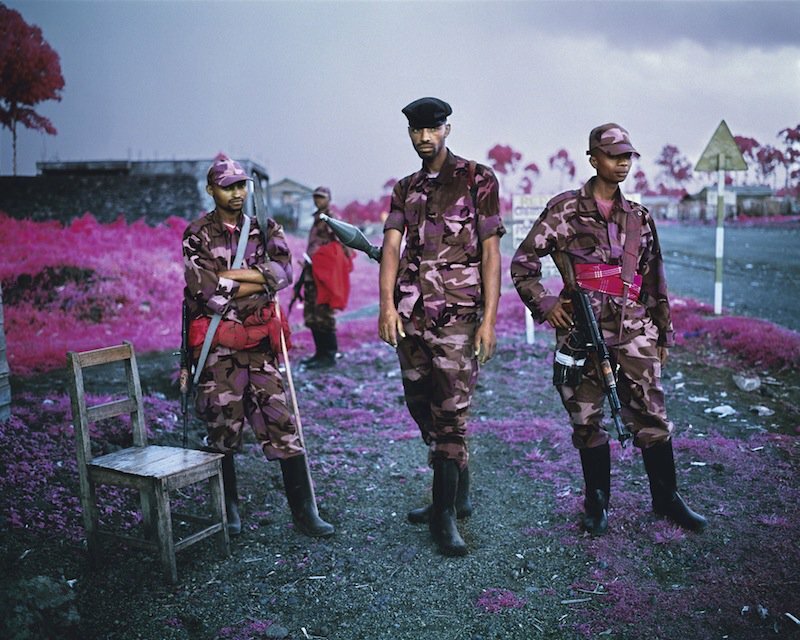 Richard Mosse, Heartbreak Hotel, 2012, from The Enclave (Aperture, 2013). Courtesy of the artist and Jack Shainman Gallery. 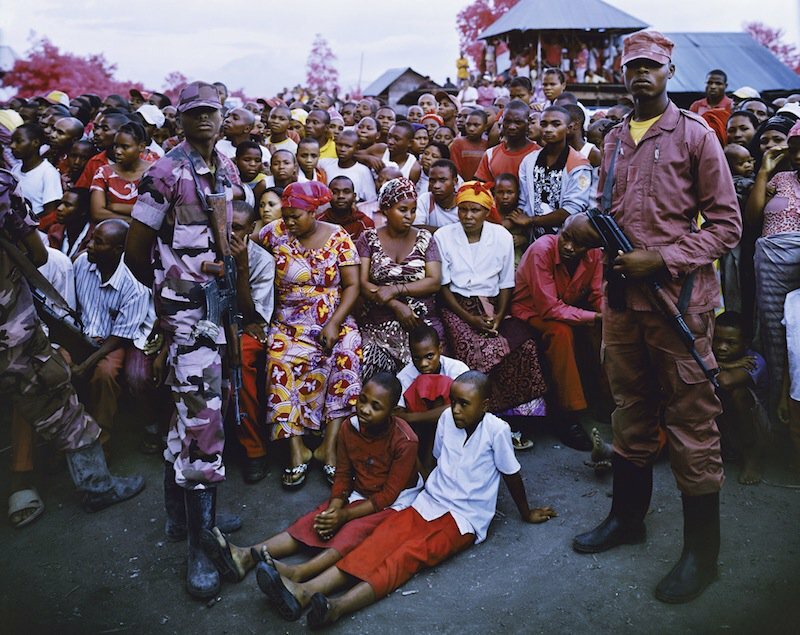 Richard Mosse, Suspicious Minds, 2012, from The Enclave (Aperture, 2013). Courtesy of the artist and Jack Shainman Gallery. 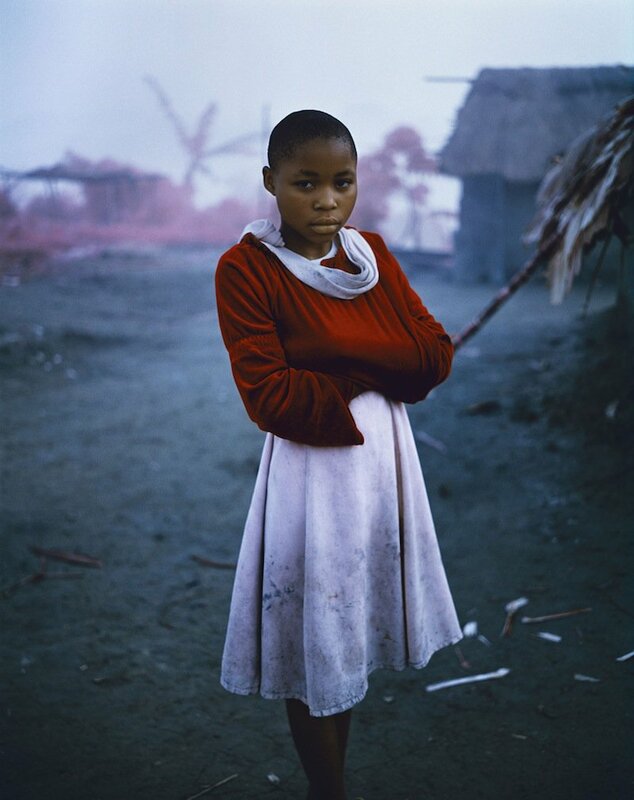 Richard Mosse, Only Love Can Break Your Heart, 2012, from The Enclave (Aperture, 2013). Courtesy of the artist and Jack Shainman Gallery. 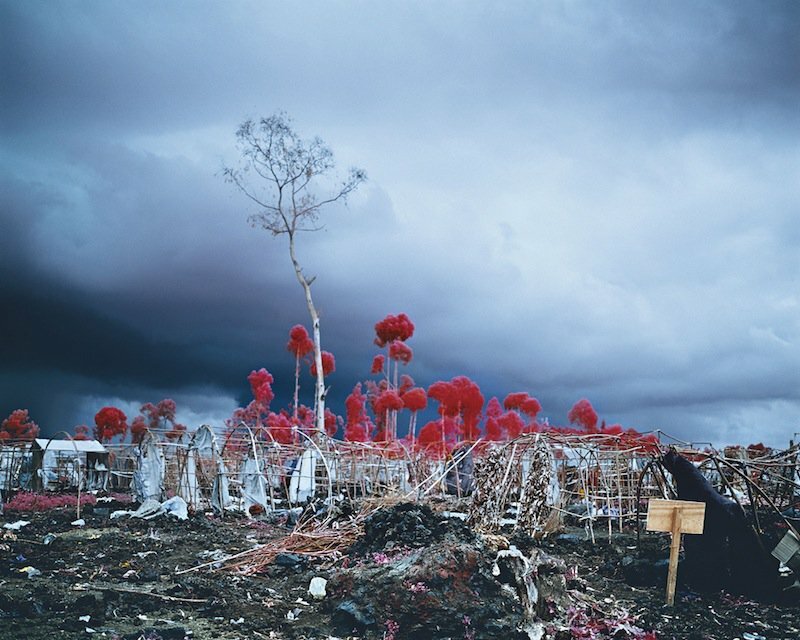 Richard Mosse, Tombstone Blues, 2012, from The Enclave (Aperture, 2013). Courtesy of the artist and Jack Shainman Gallery. 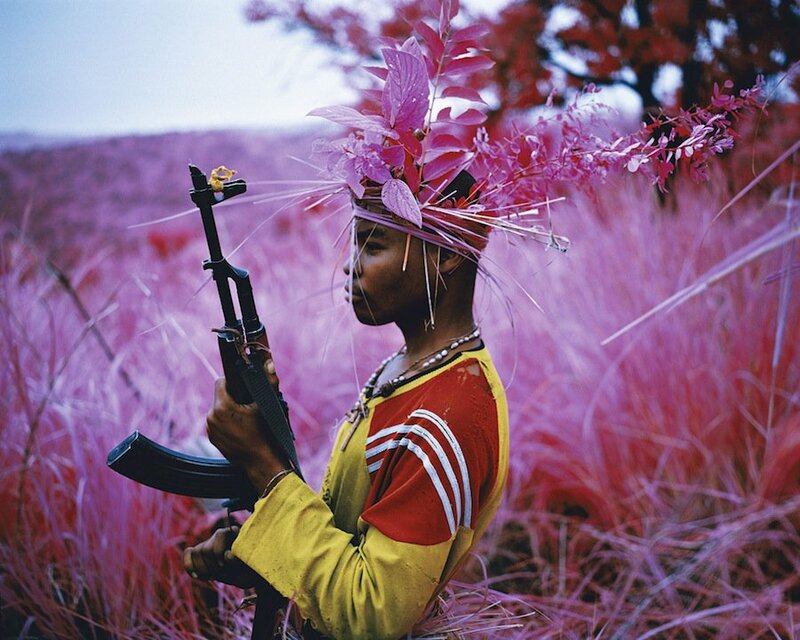 Richard Mosse, Platon, 2012, from The Enclave (Aperture, 2013). Courtesy of the artist and Jack Shainman Gallery. 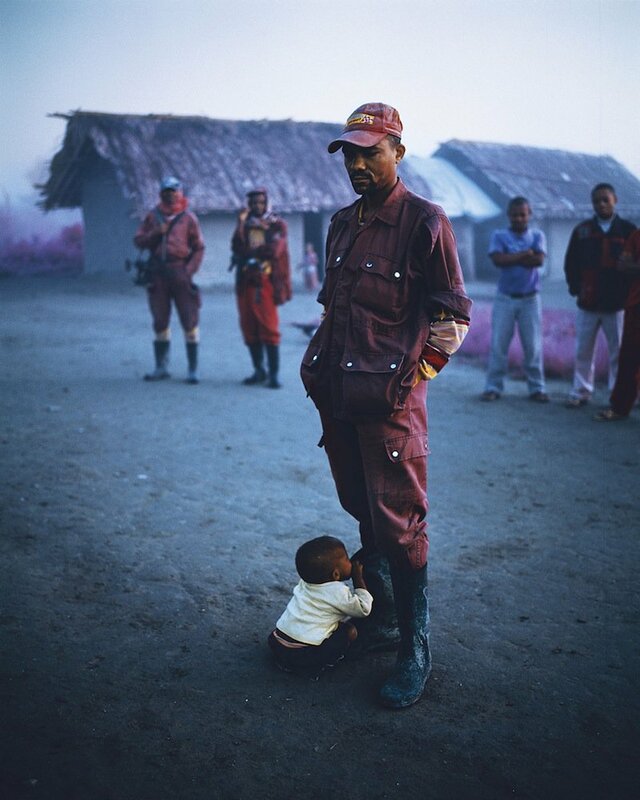 Richard Mosse, Safe From Harm, 2012, from The Enclave (Aperture, 2013). Courtesy of the artist and Jack Shainman Gallery. 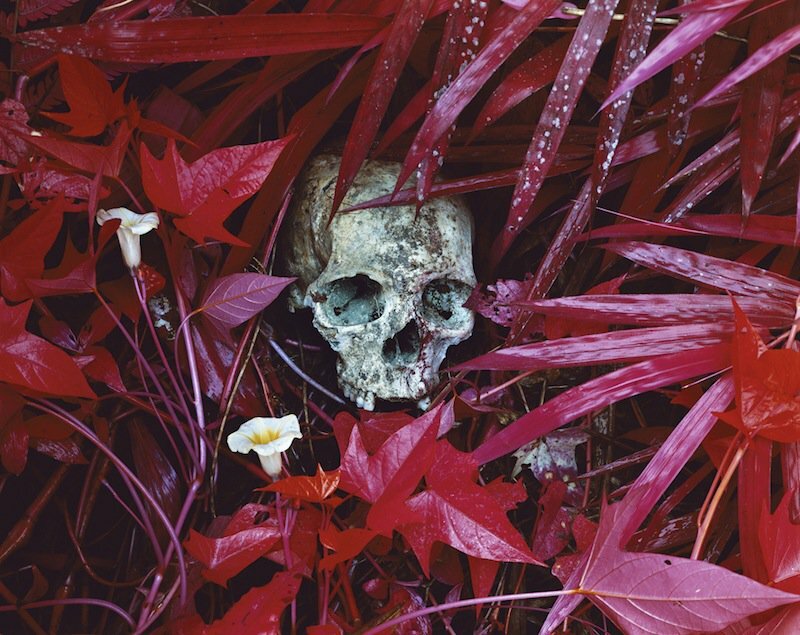 Richard Mosse, Of Lillies and Remains, 2012, from The Enclave (Aperture, 2013). Courtesy of the artist and Jack Shainman Gallery. 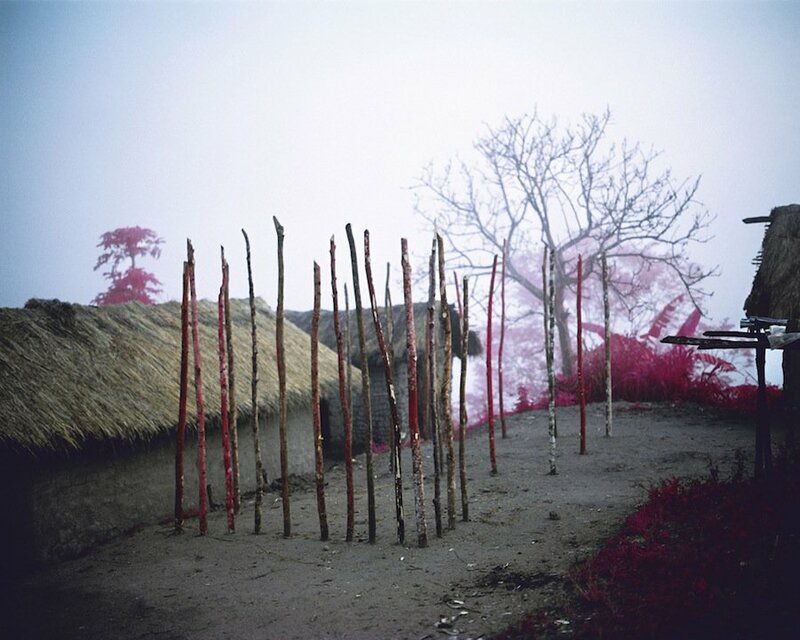 Richard Mosse, Wrap Your Troubles in Dreams, 2012, from The Enclave (Aperture, 2013). Courtesy of the artist and Jack Shainman Gallery.